We are excited to announce that Stackpole has been selected by one of Hawaii’s top law firms, Goodsill Anderson Quinn & Stifel, to create and launch a new global branding strategy. Our comprehensive expertise in legal marketing—from law firms to legal tech—trumped any concerns about geography (although there are far more similarities between the two locations than you’d think) in the decision process. Goodsill Andersen Quinn & Stifel, based in Honolulu, is the third largest firm in Hawaii, and boasts a long list of practice areas ranging from maritime law to environmental, immigration and land use litigation. 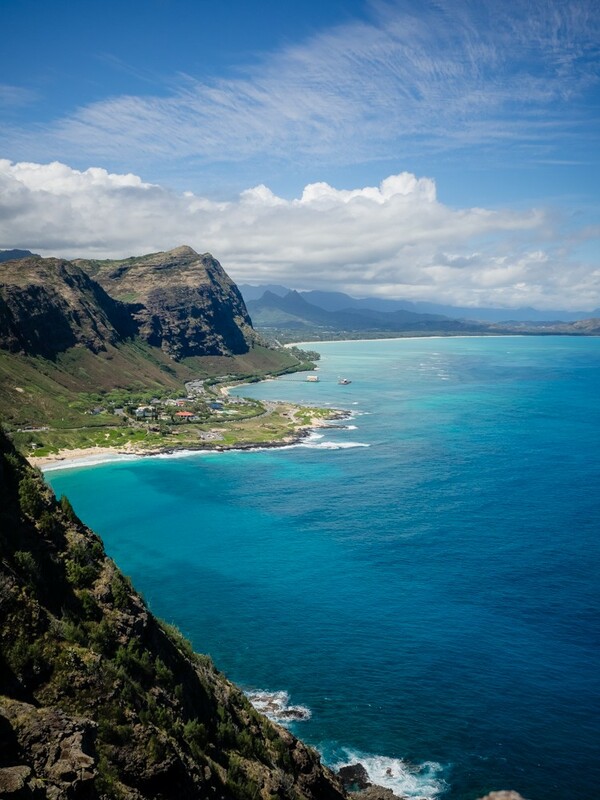 The Stackpole team will travel to Hawaii this month to perform an intake with key voices in the organization and conduct detailed brand perception analysis to identify the firm’s unique mission, vision, culture and core strengths. This will be just the first step in creating a brand strategy that strongly represents the firm and differentiates it from its competitors.